Intertops maintains a full complement of gambling products, including a sportsbook, poker room and TWO distinct casinos. The Intertops Casino Red uses the popular software provided by Realtime Gaming, one of the most respected gambling application developers in the industry. Residents of the Untied States especially have difficulty sometimes finding a place to play in the current environment, but Intertops and its Casino Red accept players from every state except Kentucky. Of course, players in the rest of the world are welcome to enjoy the games too. Click here to visit Intertops Red Casino today. Whenever you’re ready to make your initial deposit, make note of the fact that you’ll have to use the coupon code SIGNUP100 in order to qualify for your 100$ up to $100 bonus. You’ll have to input this code BEFORE you make your deposit; otherwise you won’t be able to get the bonus. 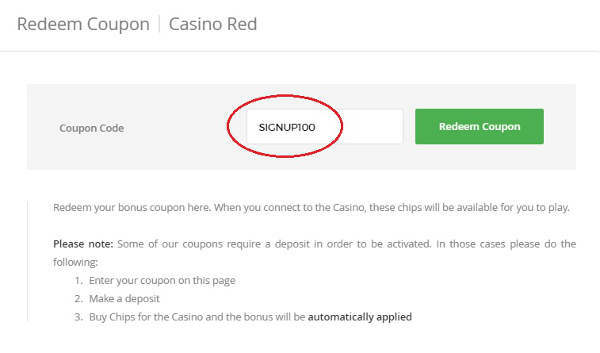 To get started, follow our link to the Intertops Casino Red, click on “Register” and fill out the registration form that appears. Submit your data, after ensuring that all of it is accurate, and your new Intertops account will be created. 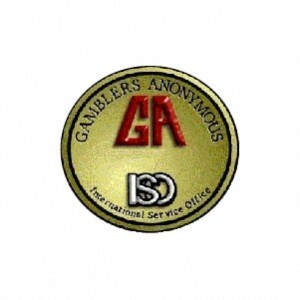 Click here to visit the Intertops Red Casino. Then make a deposit of at least $20, and the sum you fund your account with will be immediately matched 100% with bonus money up to a max of $100. Once you’re finished with the initial welcome bonus, you’ll still have four separate bundles of free money open to you on your next deposits. Intertops Red calls this the “Rookie Raise.” Check out the table below for all the details. To benefit from these deals, you must work through each of them in order, starting with the standard first deposit bonus. All these bonuses come with the same rules as the first except for the final one, which is a no deposit chip. The free chip code will be sent to your email address near the beginning of the month after you’re done with the first four bonuses. It comes with playthrough obligations of 60 times its size, so $25 x 60 = $1,500, and there’s also a max cashout limit of 5x, which is $125. These complimentary no-deposit funds will become void after 30 days, so use them while you’ve got them. Mobile Award: Every week that you deposit at least $50 and play through $500 in the mobile casino, you have a chance of winning one of 20 bonuses of between $20 and $100 each. Comp Points: For every $10 you wager, you’ll get 1 comp point, which you’ll be able to exchange for cash at a rate of 100 points = $1. 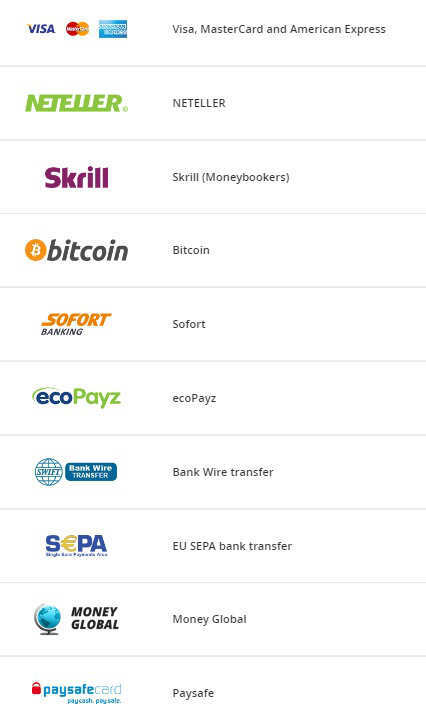 Intertops allows Americans to deposit via credit cards for amounts up to $1,000, and you can use the cryptocurrency Bitcoin to add up to the same amount to your balance. It may seem that either of these methods would work equally fine for the SIGNUP100 bonus code, but on the other hand, using BTC will make the withdrawal of your winnings easier. Customers who’ve deposited via credit card must complete additional paperwork before their first cashout will be sent, and they will have to wait for a check to arrive after paying a $50 fee. With Bitcoin, there are no extra steps to take, and you’ll get your money within a couple of days without being charged anything extra. Those from other countries besides the U.S.A. have additional cashier options open to them. 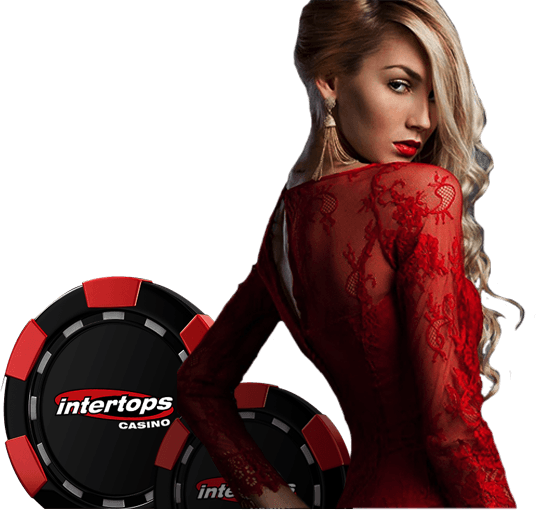 Intertops Casino Red is available in three different forms. First of all, there’s a Windows download version that contains more than 300 games and is the best choice if you intend to play from your personal computer. Next, there’s an instant play version that can be accessed with web browsers, an ideal solution if you’re playing from a machine that you don’t want to install any new programs to. Finally, there’s a responsive mobile casino that will detect the hardware you have and adjust itself accordingly. So you can access the games you love from your iPhone, Android phone, BlackBerry or other mobile device. 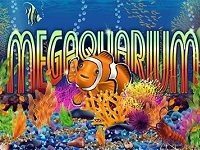 Head beneath the waves in this sea-themed, 50-line slot and try to match up dolphins, clown fish and other exotic marine creatures. 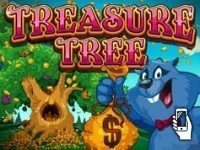 Advance through the Bonus Game, Super Game, Mega Game and Extra Game features to increase your payday with free spins, extra wilds and the other profitable elements contained on the watery reels. Scratch off the bags of money placed in the branches of the tree to reveal their contents. If you match three prize symbols from the same color of bag, then you take home that prize. There’s also the possibility to score free cards, and every game won in this manner has the potential prizes tripled. You can win up to 1,500 times your bet! 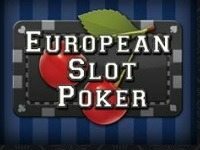 Like an old-school slot, this game contains icons representing various fruits, such as cherries and lemons. Like a video poker machine, it allows you to hold some reels and draw replacements for the others. Although normal video poker is excluded from bonus play at Intertops Red, this variant is completely fine. There’s a joker that’s wild and will substitute for any other symbol. Get a $100 + $575 Casino Bonus! If you ever get tired of slots and blackjack, then how about poker? Check out our Intertops poker page, which gives all the details on the cash games and tournaments on offer. Find additional information on the Intertops Casino coupon codes here. You can also visit BonusPromoCode.com for the latest Intertops bonus codes.